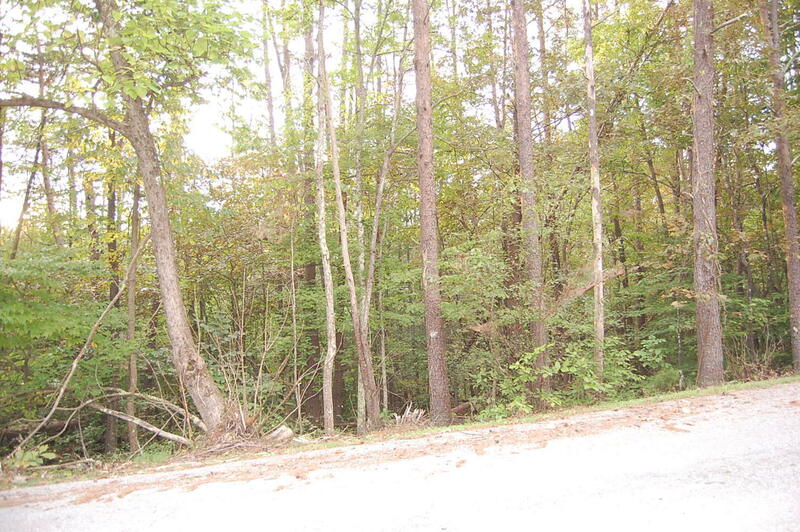 Beautiful lot located at Smith Mountain Lake, Va in very desirable private subdivision. 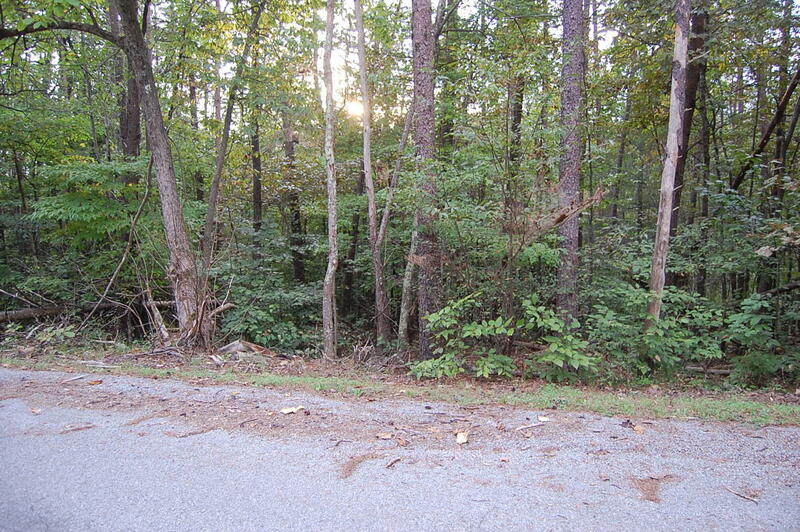 This is a perfect lot to build your dream home with lake access. Amenities included are: private community beach with pavilion area, multiple day docks, clubhouse with racquetball court, exercise room, sauna, party room with kitchen, & reading area. Also a separate playground, boat storage area, tennis courts, & boat ramp. 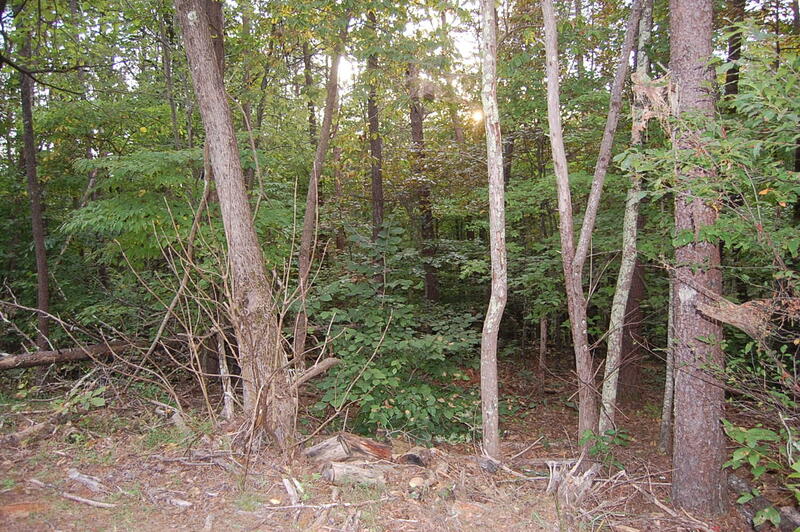 Located near Roanoke, Bedford, and Lynchburg VA. Septic and well to be installed by purchaser. Directions: From Rt 122 to Diamond Hill Rd. L on Halesford Rd, R on Forest Lawn, R on Gap Bridge Rd, R on Alpine Dr., L on Old Barn to sign on L.